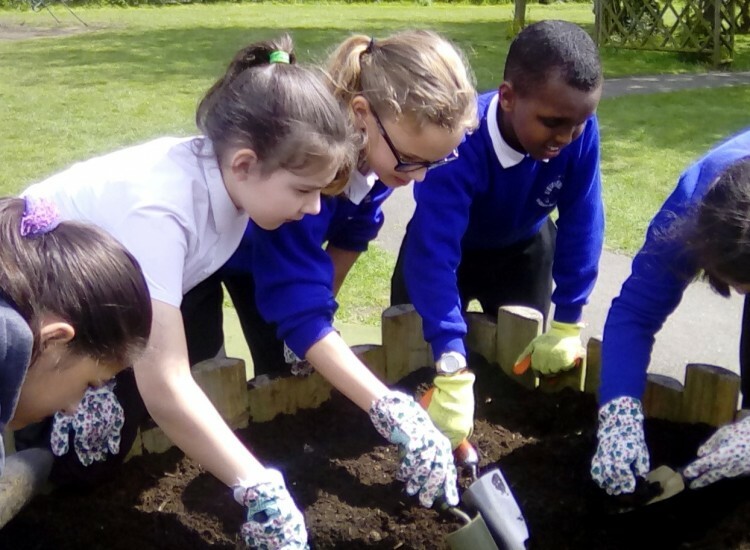 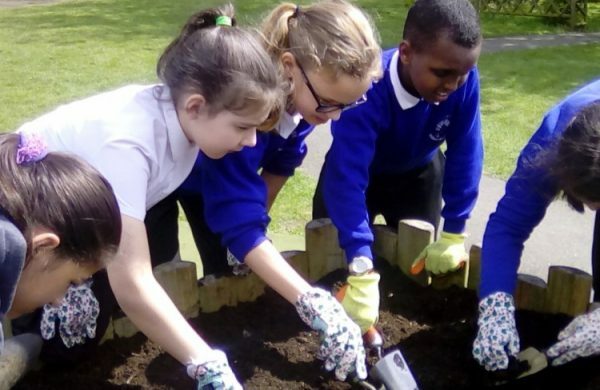 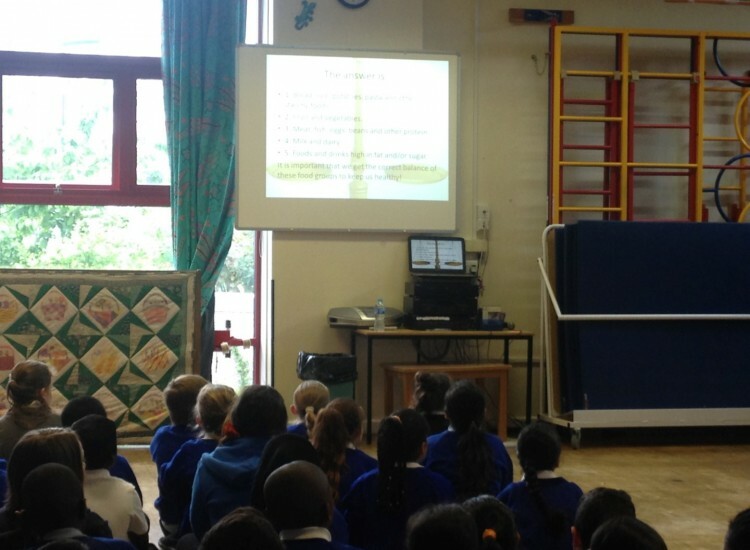 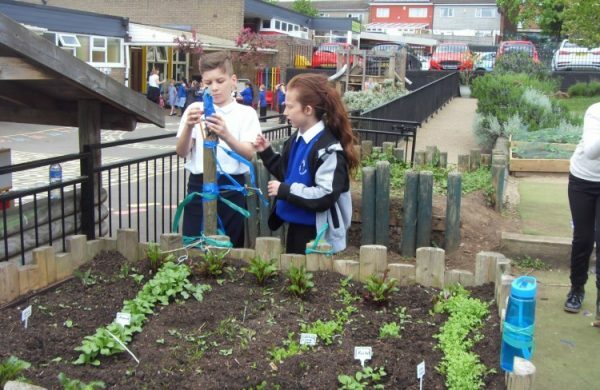 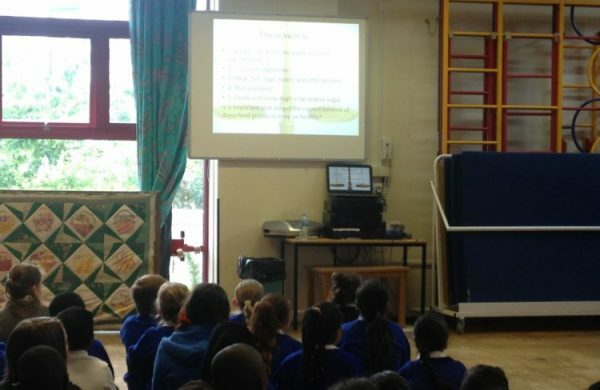 Food For Life is a whole school project aiming to educate our children and parents about making good food the easy choice for everyone-reconnecting people with where their food comes from, teaching them how it’s grown and cooked and championing the importance of well sourced ingredients. 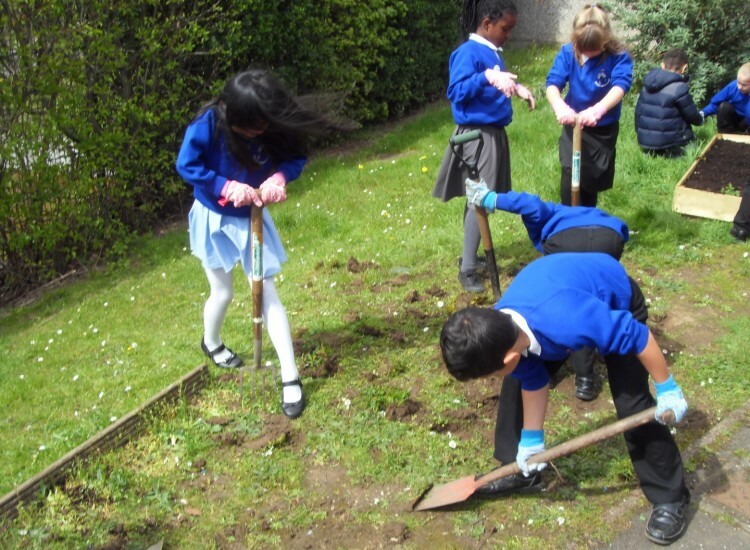 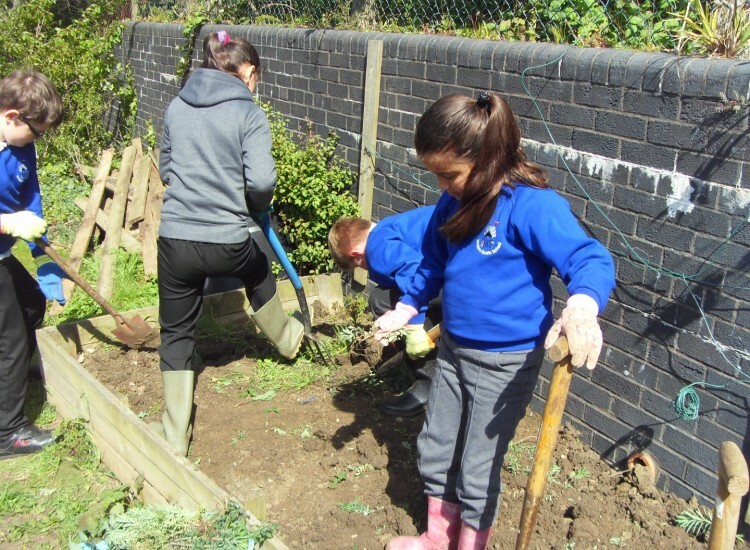 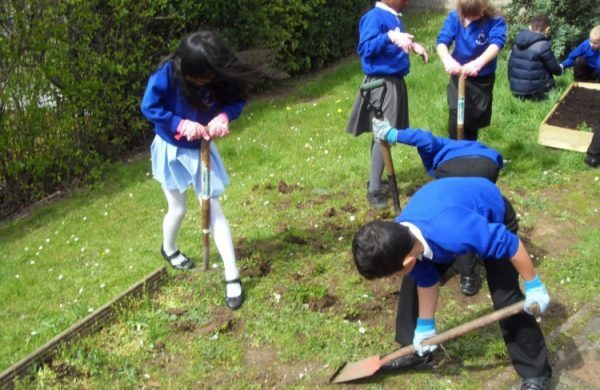 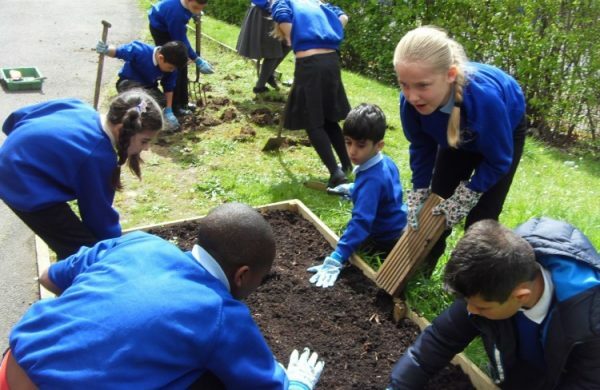 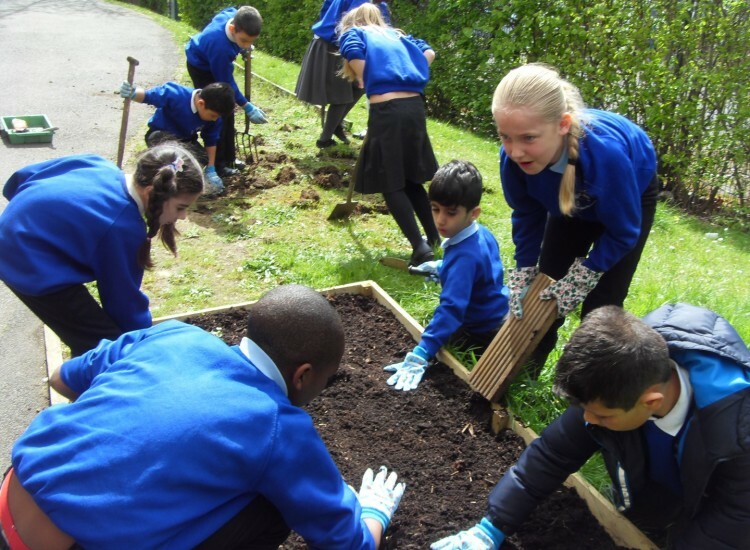 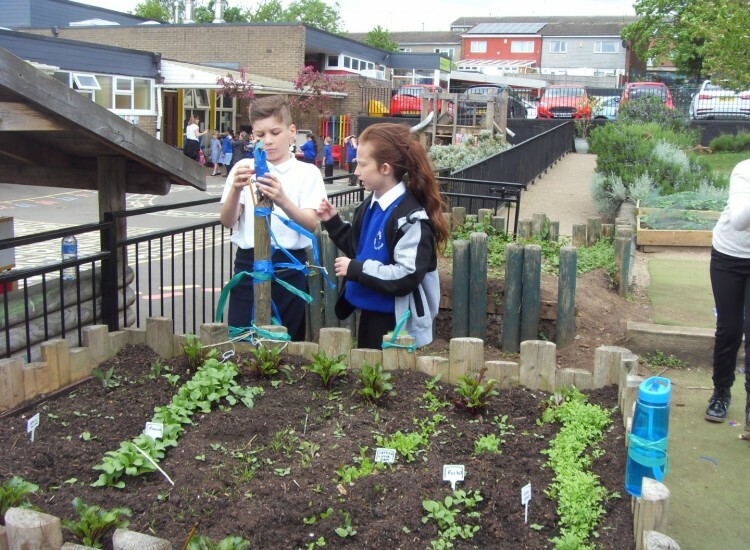 It aims to develop a good food culture- understanding how food is grown; learning about sustainability; making connections with health and the impact on the environment; and caring about what we eat and how it was produced or reared. 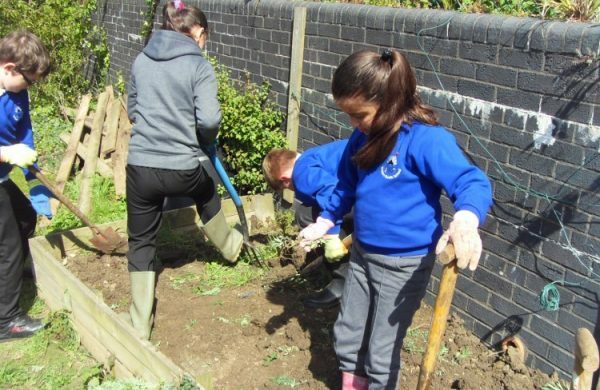 The more we understand where our food comes from, how we farm and process it, how we cook and eat it, the more we can build a good food culture and educate future generations to respect food, our health and our wider environment.